A high page-one ranking on Google search greatly increases traffic to your website. CMA can optimize your website to ensure that your target audience finds you via Google, Yahoo, Bing, or other search engines. CMA is one of the best search engine optimization (SEO) companies in Seattle, providing SEO and search marketing services to go along with our first-class website development. 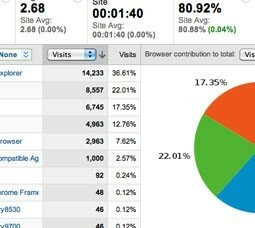 Make it easier for customers to find your website with SEO. From stunning web design visuals to stunning search traffic marketing, a combination of organic search engine optimization (SEO) and Google AdWords pay-per-click (PPC) results in a powerful marketing engine for this Alaska adventure tour-provider. Search marketing with Wings! The 2011 website redesign of the Tap House Grill website had three main goals: mobile support, updated graphics, and especially optimization for organic search engine rankings. CMA search marketing services bring better internet traffic and targeted customers to the Inn at the Market website. A combination of organic search engine optimization (SEO) and pay-per-click (PPC) search marketing drives optimized traffic to the site, resulting in a top-tier conversion rate. 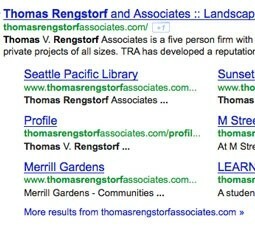 While designing TRA’s new website, CMA explored TRA’s marketing assets and the marketing presence of related businesses. CMA then developed search-optimized page titles, meta tags, and navigation labels to draw maximum attention from search engines. 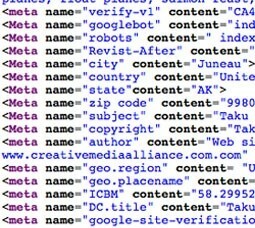 CMA also increased keyword density and submitted TRA’s site to key search engines and directory listings. Hotel Modera enjoys a well-rounded search marketing program, which includes both organic and paid search marketing campaigns. Hotel Modera’s comprehensive organic search marketing is complemented by a strategic pay-per-click campaign.